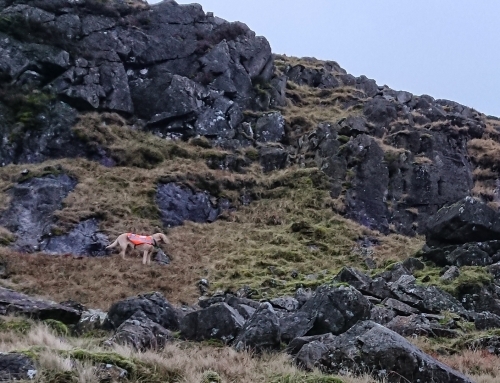 A 35 year old man was reported overdue by his partner in the early hours, after attempting to climb Scafell Pike. 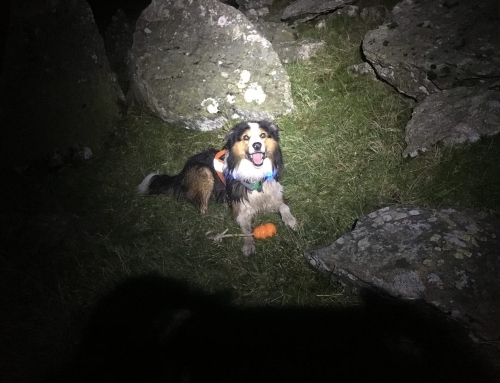 There was some uncertainty as to which route he had followed, which was not really resolved until the Police located his car on Wrynose pass. 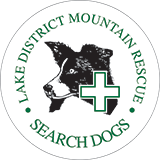 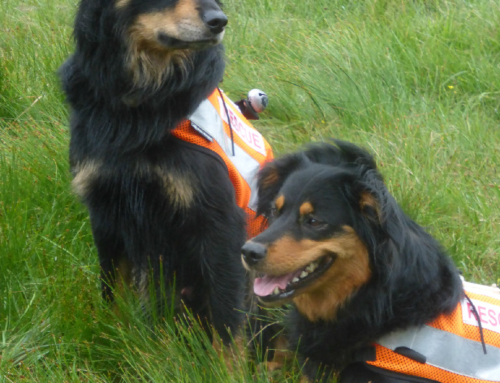 The Team arranged for a search to commence after daybreak, with a number of teams, as well as search dogs. 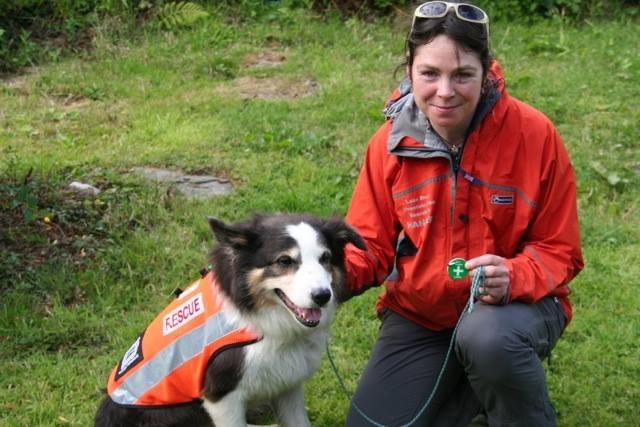 As the various Teams and dogs were being deployed, the misper contacted his partner to say that he was close to his car. 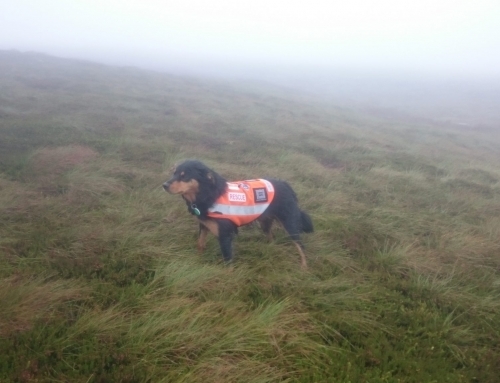 Once Police were certain he was safe, all personnel and dogs were stood down.